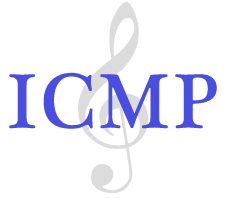 Compositions are scored mainly for professional, community and university level ensembles. Fostering a modern educational experience for both musicians and patrons, this music captures time honored traditions, while sometimes adding new styles and instruments to historic, and established ensembles. Lots of things Evolve: history, landscapes, relationships, your entire life! Even the size, shape and character of the the universe is constantly changing. It's all a work in progress, with Mother Nature leaving nothing stationary. The music itself Evolves from chaos to beauty. More. Full .pdf or .sib scores and parts for Evolve, and other works are available from Wiedemann Music Publishing, under a special introductory offer for educational, community, and professional ensembles. Rain follows the full natural cycle from ocean evaporation, to clouds, lightning & thunder, droplets, waterfalls , streams and delta flows. Water is a chameleon that takes on many shapes and forms. This music chronicles the amazing transformations and drama. The Story Behind "Rain"
A solo piano piece, for multi-tasking millennials with relatively short attention spans. Nothing boring here. After an initial search for direction, and a few tangent paths, focus returns to the task at hand, and much has been accomplished in a short time. The sleepy intro droops into a slightly dissonant chord, which signals the beginning of the dreams. If you've ever noticed someone twitching as they sleep, you'll understand what comes next. Just as sleep has its cycles, dreams stretch and compress, morph and change. A synthesizer adds a touch of surrealism that reminds us "it's only a dream." As an integrated player in the orchestra, the synth adds color and timbre, shining through on its own only occasionally. Various scenarios play out, until the cycle ends with that familiar dry-sounding mechanical alarm clock. Scored for: Synthesizer (with one-button patch/program change), Flutes, Oboes, English Horn, Clarinets, Bassoons, Horns in F I-II, Trumpets I-II, Trombones I-II, Tuba, Timpani, Glockenspiel, Violins I-II, Violas, Cellos, Double Bass. Some things just rattle the nerves. Whether it's an individual who just likes to stir things up, or a feeling that something's not right, everyone at one time has felt agitated. Each instrument section here has a chance to stir the pot. 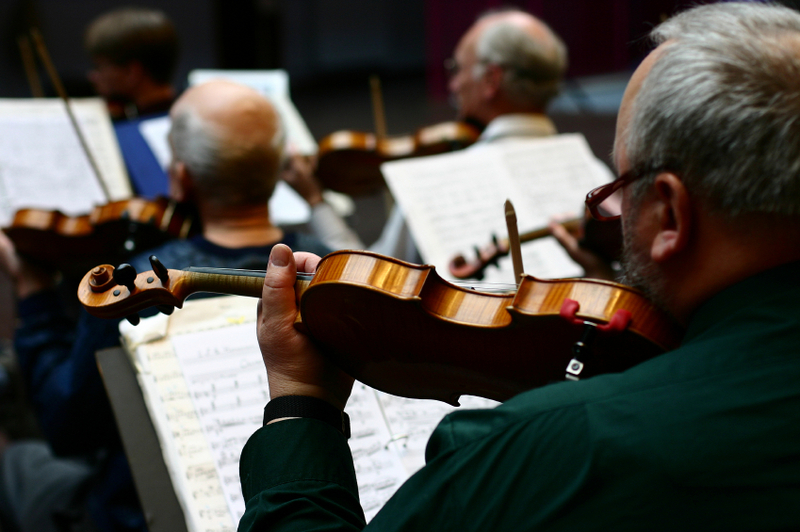 This moody piece offers challenging parts for experienced orchestras. Lively tremelos and staccatos generate agitation, contrasted by slow and sometimes ominous, foreboding melodies. Agitate is an all acoustic work for full orchestra, looking for it's world live premier. As many of our daily activities are taken over by the computer, a host of issues arise, and inevitably lead to trouble. Everything starts off hunky-dory. Then, in an abruptly new key, things take a turn for the worse. A series of error messages add stress and confusion, making progress difficult. Constantly hitting brick walls, frustration builds. Just as suddenly, and without explanation, things seem to right themselves with a tidy 3-part fugue, as if all components are working together again in harmony. This builds to a reprise of the "all-is-well" theme, until a brief reminder of trouble ends this episode. This duet is scored for either one player with two keyboards (likely stacked atop one another), or two players, with different instruments. All that's needed, are two hands. The version heard here is for piano and synthesizer, but any two keyboards will do. Experimentation is encouraged, especially if electronic sounds are used. The piece makes for a challenging educational exercise for a talented student or aspiring pop keyboardist, in playing stacked instruments. Scored for any two keyboards. The recording here uses a Korg Z-1. Four-part harmony is the basis for much ensemble music. This piece has four lively parts and can be scored for just about any four instruments you like. It would make a great educational tool in applied music settings. Currently, scores are available for string quartet, saxes, brass, and basic S.A.T.B. which can be used as a template for orchestration classes. The full orchestral score alternates instrumentation throughout, so that only four parts are playing at a time, until the very end, when everyone chimes in. A ride on any public transit (train, bus or trolley) can be entertaining and interesting. While most people sit in their own private worlds, alot of body language can be read. The driving pace (sorry about the pun) is steady, while the semi-ethnic moods and melodies change. It's a fairly quick ride, in a vehicle that waits for no one. If you're familiar with the phrase "hurry up and wait," you'll understand the many moods of Watching the Clock. Though time remains constant, our perceptions of it change in speed. A brief and calming intro is quickly contrasted by a hurried, relentlessly "ticking" rhythm, and a slowly moving theme superimposed over it. Interrupted by brief moments of building frustration, as if the hands of the clock are moving too slowly, the paced rhythms continue. A slow interlude could be a sign of surrender to nature's time superiority, or it could simply be the lunch break in a busy work day when "it's okay" if time seems to pass more slowly. The relentless pace resumes and builds, until a final ritardando ends this busy day. The 2nd Concerto re-establishes the synth's parity with the orchestra, by adding new sounds at every turn. As a versatile chameleon soloist, the synthesizer re-invents itself continuously. This Concerto is a spirited showcase of a synth's best talents: quick, sharp, sometimes quirky sounds, and often repeated notes and patterns. With many rubato, slowing and accelerating tempo changes, and full dynamic range, the synth is given a wide open opportunity to shed it's reputation of being mechanical and unfeeling. The piece is perfect for a university or community orchestra, with a talented young keyboardist, and an eye to the future. The "Electronic Symphony" is scored for electronic instruments, preferably synthesizers. Movements I-IV contain 13 individual parts. The symphony can be performed in a number of ways: a live performance with all musicians playing separate keyboards, or as few as one synthesist recording each part individually with a sequencer. In the latter, playback can be either recorded audio, or MIDI messages sent to the instruments for a virtual live performance. To perform with fewer musicians, parts that do not overlap may be combined. Since the number of parts does not exceed the basic set of 16 MIDI channels that newer multi-timbral instruments are designed for (such as the Waldorf Blofeld), the whole symphony could conceivably be performed by one person on one synthesizer. 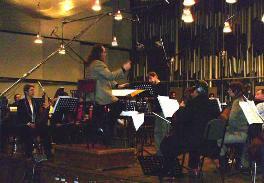 On the Orchestronics cd Electronic Orchestra, the Symphony is recorded this way. We offer full scores and individual parts, as a package, in either .PDF (Adobe) or .SIB (Sibelius) formats. 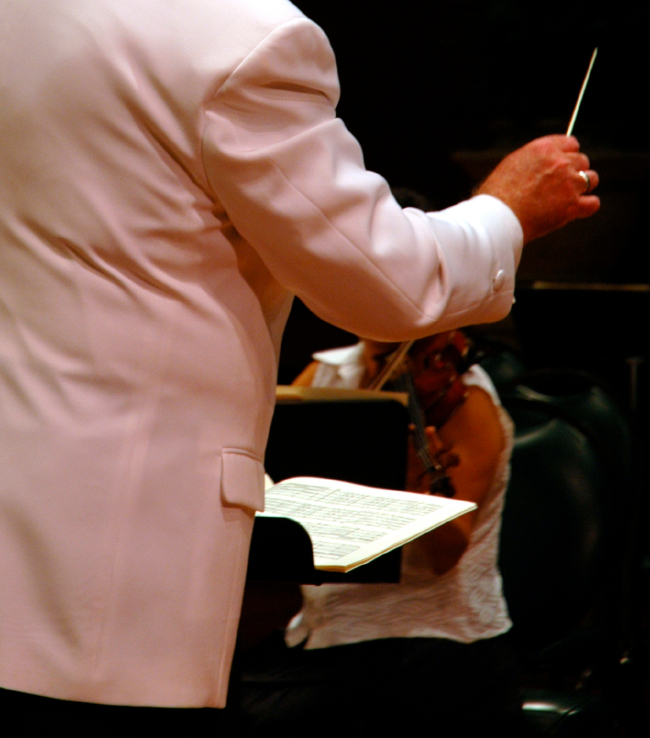 Orchestronics (R) compositions are scored mainly for professional, community and university level ensembles. Fostering a modern educational experience for both musicians and patrons, this music captures time honored traditions, while adding new instruments to historic, and established ensembles. Finding affordable sheet music for Electronic Music Classes can be challenging. Electronic instruments are often overlooked by music publishers. Wiedemann Music Publishing is committed to providing new and standardized publications for public and private performance, by many types of ensembles and musical instruments, acoustic and electronic. Orchestronics Music Publisher, College and University level Scores and Sheet Music.